Join us to celebrate Earth Day and going beyond recycling to create a sustainable community! 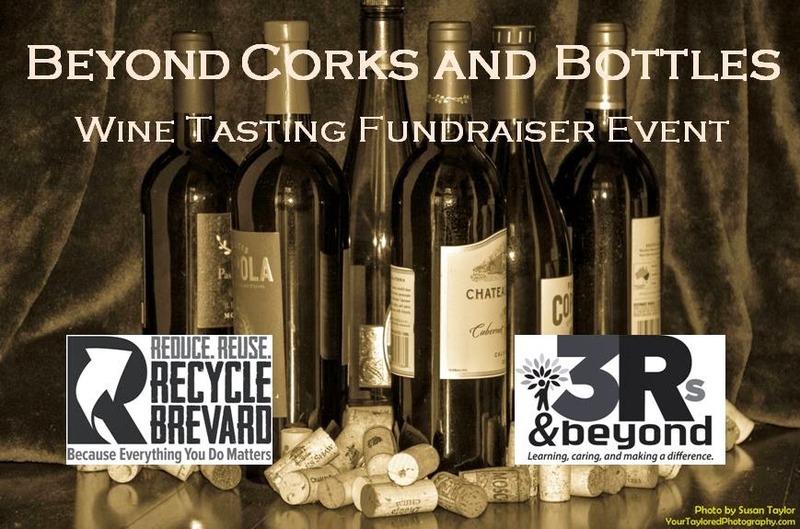 This wine tasting fundraiser will bring together community leaders, passionate volunteers, and sustainability enthusiasts in support of educational programs and community projects developed and implemented by Recycle Brevard/3Rs and Beyond. Enjoy a variety of wines, hor d'oeuvres, live music and a unique opportunity to learn about future plans for Recycle Brevard/3Rs and Beyond and to meet other key people from our community. Reserve your ticket to come celebrate Earth Day with us and support Recycle Brevard/3Rs and Beyond. 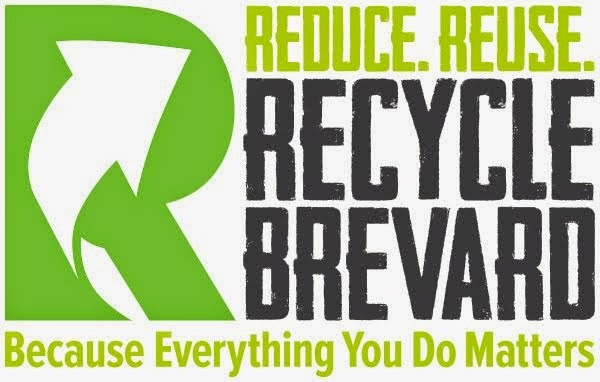 Donation options available: Whether you would like to offer extra support or you simply would not be able to make it to the event but still would like to support Recycle Brevard/3Rs and Beyond, you may choose one of the donation options available and participate in this fundraiser.